Whether you are in the market for a new car, pre-owned car or upgrading your fleet. 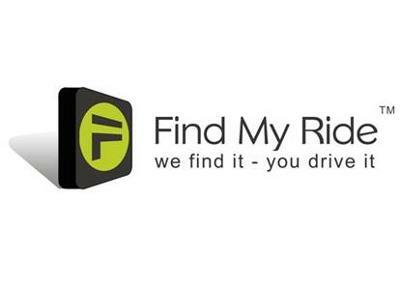 Find My Ride is the custom made,fast and efficient way of purchasing your vehicle. Through our easy to use website you can get a new car quote online immediately or search through our pre-owned cars, or just simply put in a request for the vehicle you are looking for. Servicing all of South Africa, we have arranged special pricing from our dealerships so that you get the best possible price.